Stephanie Pratt partied at GreenGo Club while in town for a friend’s wedding in March 2016. 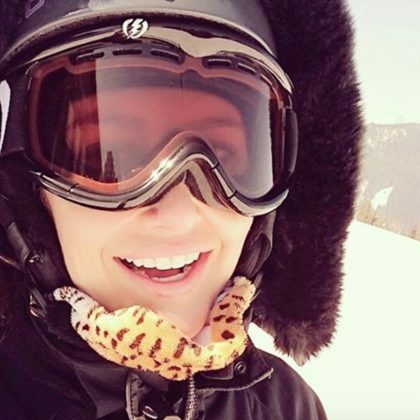 Stephanie Pratt﻿ was “Loving life” when she was in the Gstaad snow in March 2016. 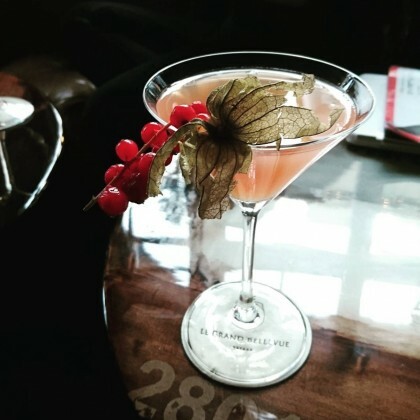 Stephanie Pratt﻿ and friends did lunch at Hotel Le Grand Chalet during a “#weekender” in the area for a wedding in March 2016.